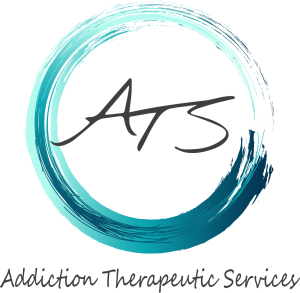 Addiction Therapeutic Services accepts health insurance plans to help cover the costs towards Addiction and Dual Diagnosis Treatment. Call Admissions or submit an insurance verification form for a call back. Our Admissions Specialists will provide you with a free insurance check and confidential telephone assessment.